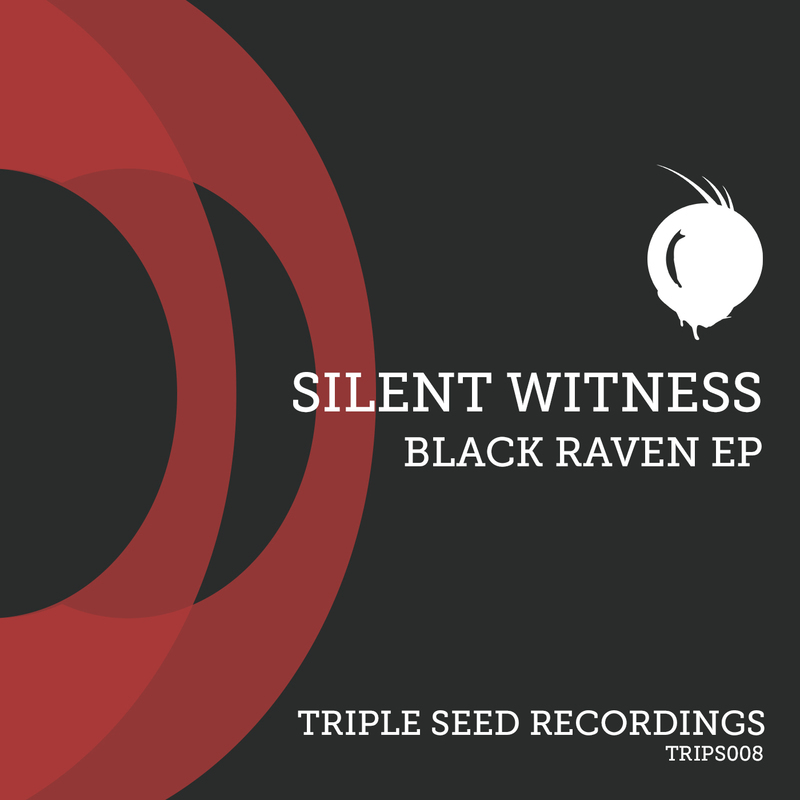 Silent Witness presents the Black Raven EP on Triple Seed (TRIPS008). "Gutter Level" mashes up vintage and modern dnb into an all out contemporary rave destroyer. "Black Raven" evokes the spirit of our favourite paranoid tech dnb, keeping track of the groove at all times. Rounding off with the grand finale, "Rising Sun", a serotonin raising journey into deep modern funk.